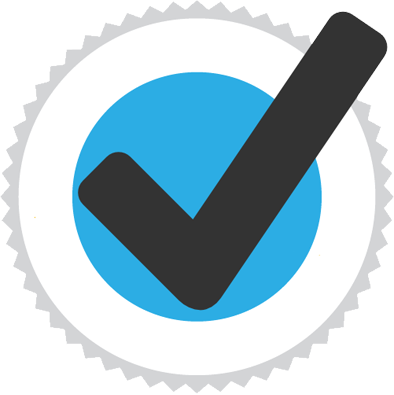 Satavarex is the trusted and safe non-normonal, natural galactogogue. Rich is shatavari, a medicinal plant, Satavarex is a natural galactagogue to ensure complete care of Motherhood. 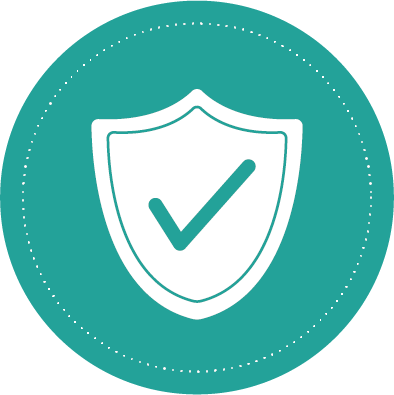 Satavarex stimulates the natural process of lactation. Shatavari is mentioned as galactagogue by Bhavmishra. Charaka and Vagbhat mentions it as adaptogenic and rejuvenative. 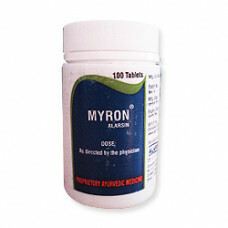 A racemosus has anabolic properties and is used as general tonic. A racemous thus fulfills the needs in motherhood from start to finish. Composition: Satavarex contains- Shatavari (Asparagus racemosus 20% in the form of granules. An effective galactogogue which stimulates the natural process of lactation, allows smooth flow of milk and promotes breast feeding. 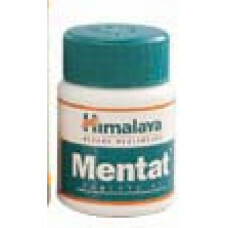 Helps boost prolactin levels (as it exerts anti-oxytocic effects due to release of phyto-estrogens). Nourishes the mother as well as the foetus. Nutritional tonic. 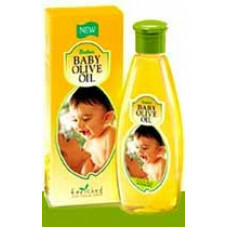 Dabur Baby Olive Oil is a mild and extra nourishing oil specially formulated for baby massage.It con.. 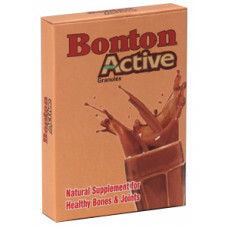 Provides Powerful anti -osteoporotic action . Increases calcification of bones. Increases bone mass..